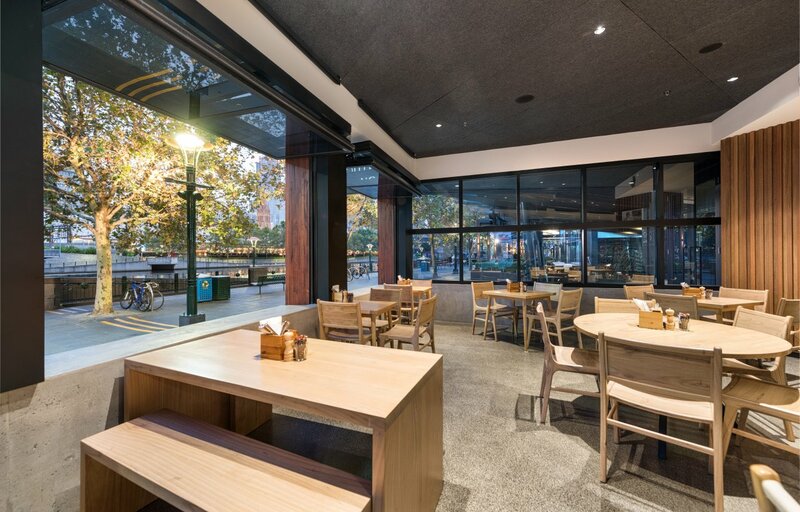 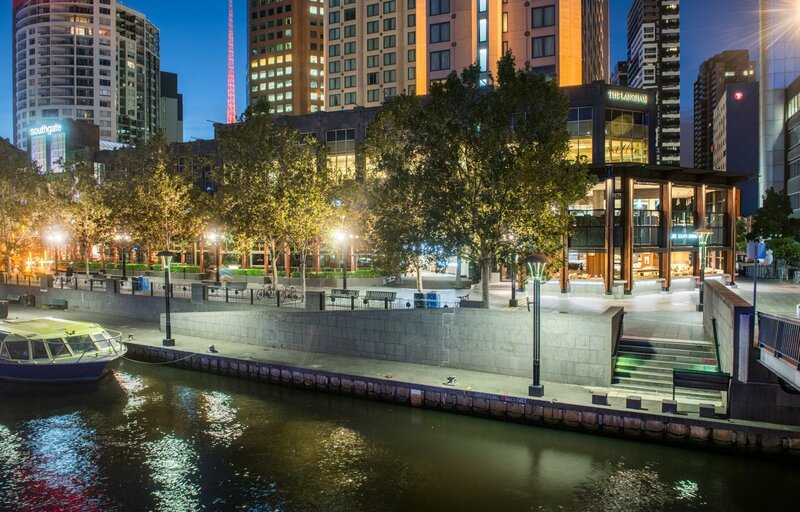 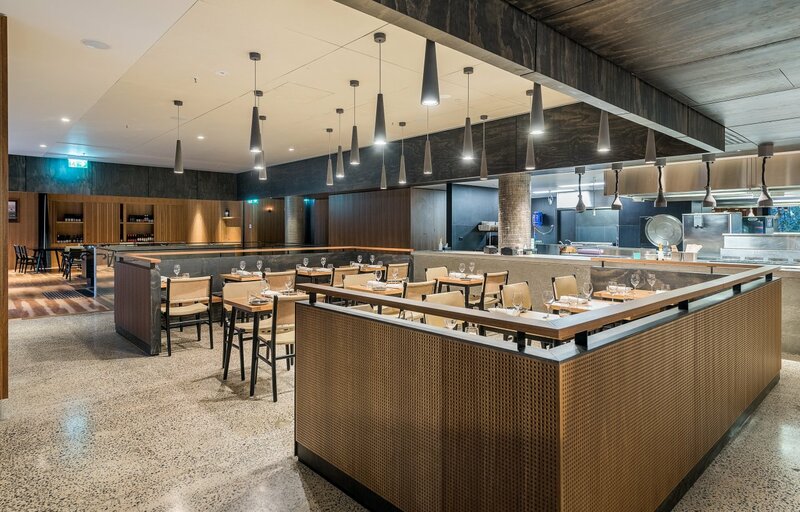 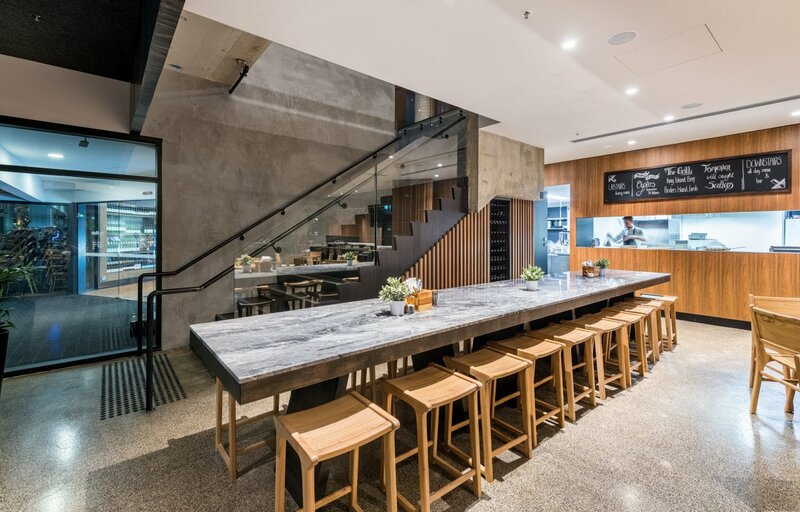 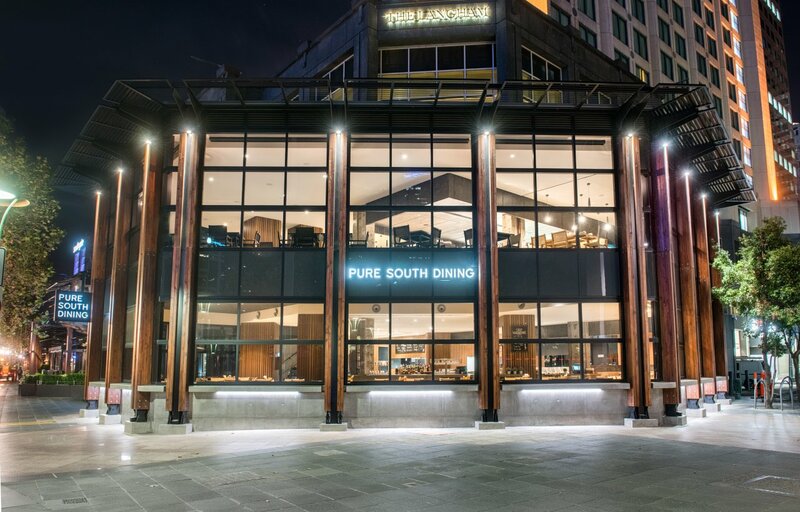 Situated on the river promenade of Southbank in central Melbourne, the owners of an existing restaurant had the opportunity to expand the floor space and consequently develop a fine dining experience by taking over the shop on the floor immediately above them. 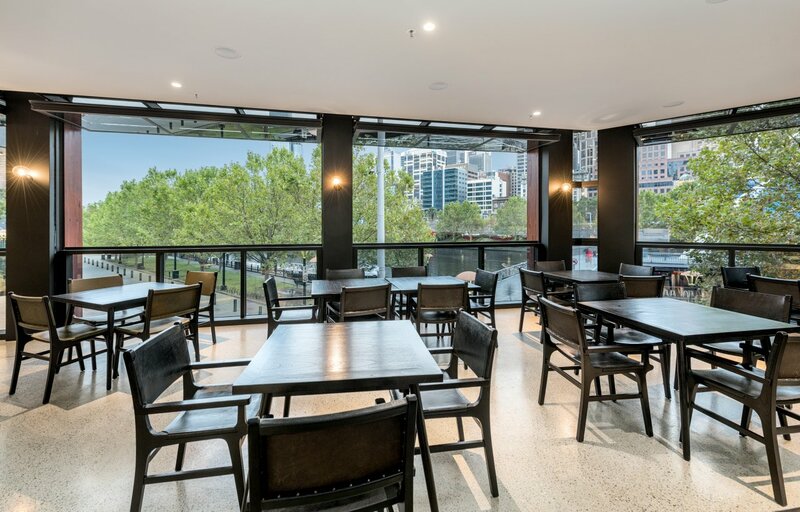 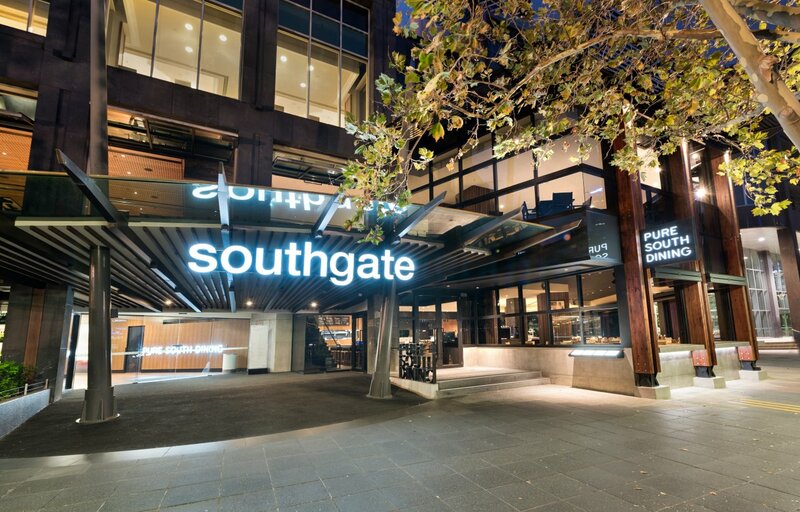 The fitout involved a complete demolition of both floors and a design brief to integrate the promenade experience into a new open-plan first floor. 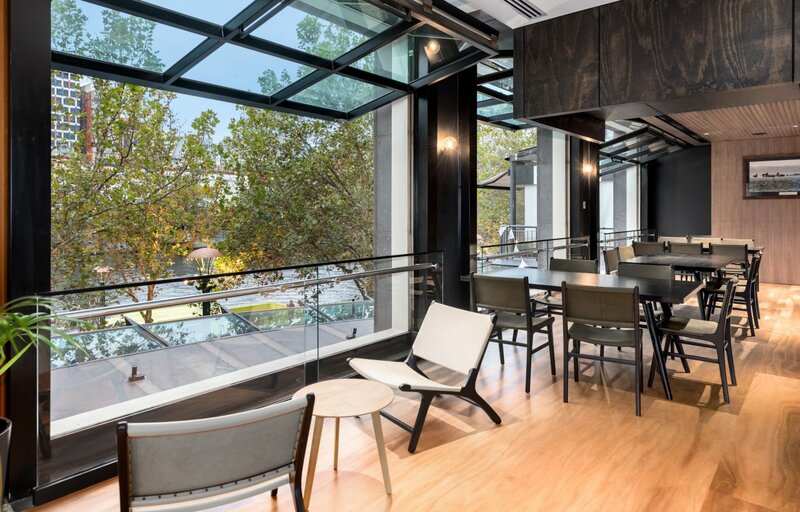 The second floor would allow for a more formal experience incorporating the city skyline views, whilst maintaining intimacy. 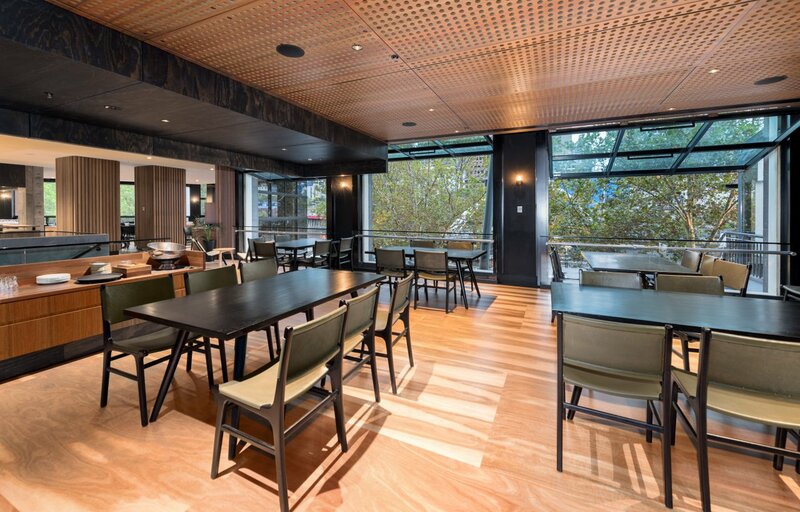 A key component of the refit involved including earthy tones and materials to reflect the menu concept of using solely Tasmanian produce. 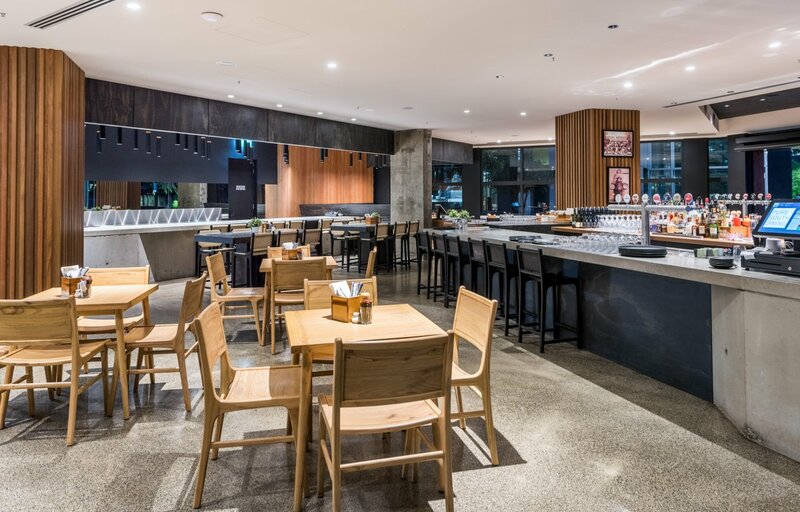 This link is a cornerstone of the restaurant’s philosophy and guided material selection, colour palettes and layout.